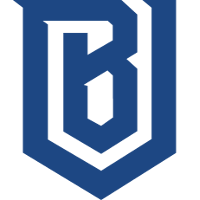 The Boston Uprising	 Boston Uprising OWL Rank #10 AimGod Min-seok Kwon flex support rCk Richard Kanerva off tank blasé Jeffrey Tsang dps Colourhex Kelsey Birse dps Fusions Cameron Bosworth tank Kellex Kristian Keller support have announced they've traded away off-tank NotE	to the Dallas Fuel	 Dallas Fuel OWL Rank #8 uNKOE Benjamin Chevasson flex support NotE Lucas Meissner off tank aKm Dylan Bignet dps ZachaREEE Zachary Lombardo dps OGE Son Min-seok (손민석) tank Closer Jung Won-sik (정원식) support for off-tank rCk	. Thank you for your hard work and we wish you the best with @DallasFuel, @NotEvenBleu! Excited to announce that @rCk_ow has joined #BostonUp! NotE was a member of Boston Uprising's original squad when they first joined the Overwatch League. 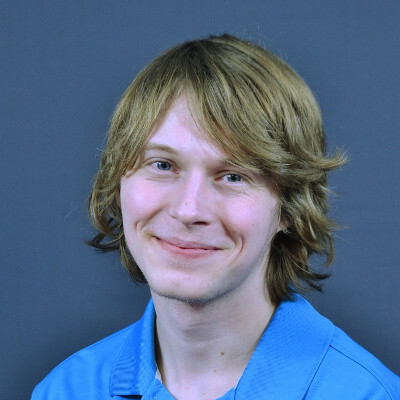 His departure from the Uprising leaves Kellex as the only player from Uprising's original roster. rCk was signed by the Dallas Fuel from Team Gigantti during the offseason on a two-year contract. Despite joining the team as an off-tank, his main role throughout Stage 1 was that of the team's Sombra player as the Fuel favored Sombra compositions over traditional GOATs compositions. 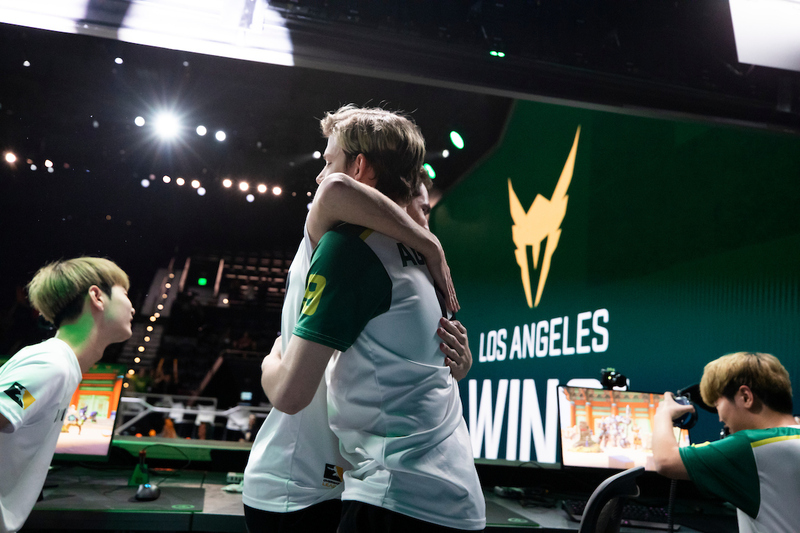 The swap occurs between two teams that went 4-3 in Stage 1. 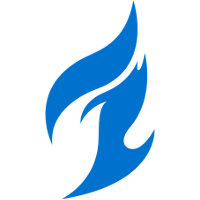 The Uprising and Fuel went to map five in the teams' final game of the stage to determine the last seed to make it into the stage playoffs. The Uprising won the match but lost to the Titans in the first round of the stage playoffs. This is not today's only trade. The Shock traded BABYBAY to the Reign earlier today. It's also not the only moves these teams have made today. The Fuel released cocco and the Uprising added a new flex support in Persia. The Uprising next play on April 4. The Fuel play on April 5. I am not sure I totally understand this trade. Sure NotE is probably a little bit more proven on DvA (since that's what Off-Tanks play...). But, if there's some more trades/changes coming for Dallas or Boston this trade might start making sense, but can't say I would have expected this trade. Unless Boston was given chunk of money.